Each article tries to show to reader guides on the subject matter. 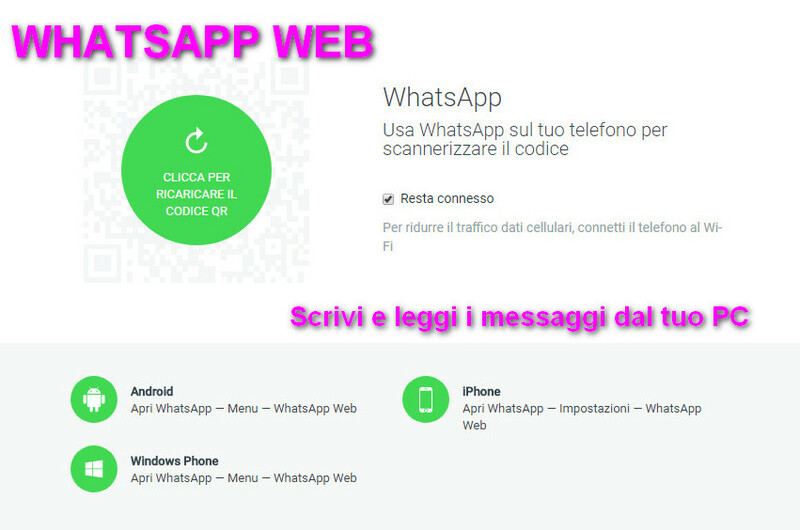 Tutorial on how to access WhatsApp PC by using online application WhatsApp web (Wapp web). Read and write instant messages from your PC. 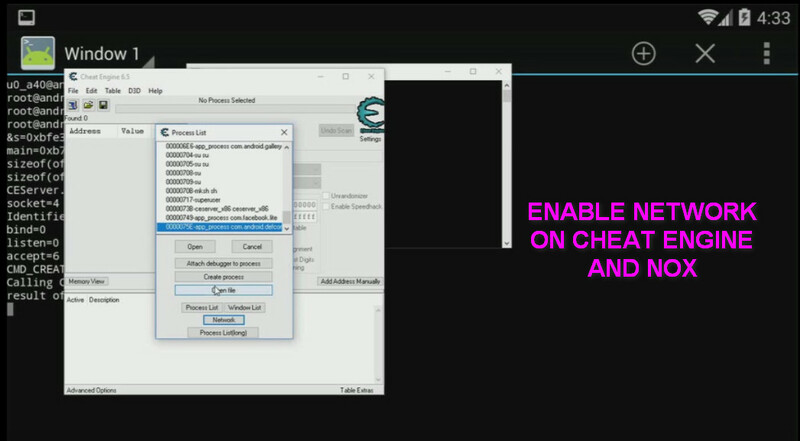 How to use the Cheat Engine network feature for PC to connect it to a remote CEServer. 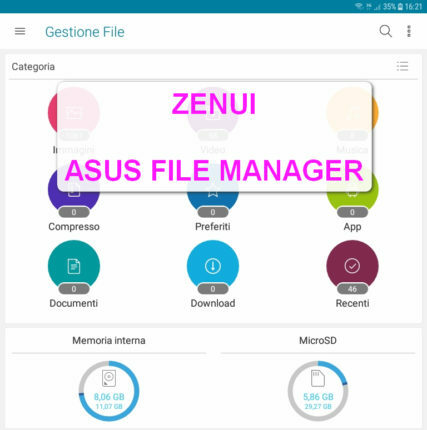 Enable scan pointer and search accesses and writes address.